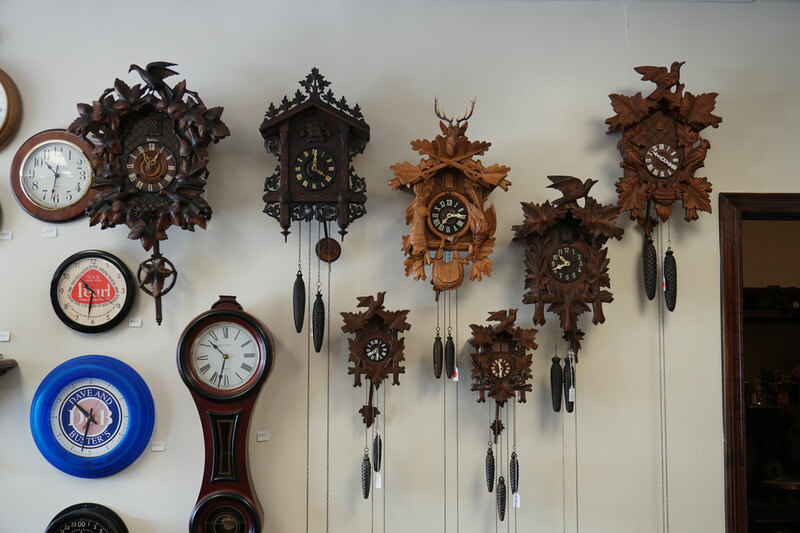 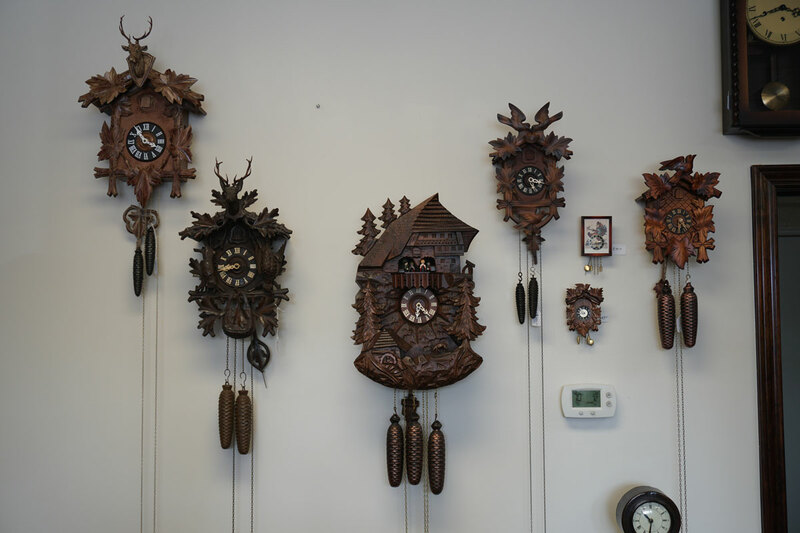 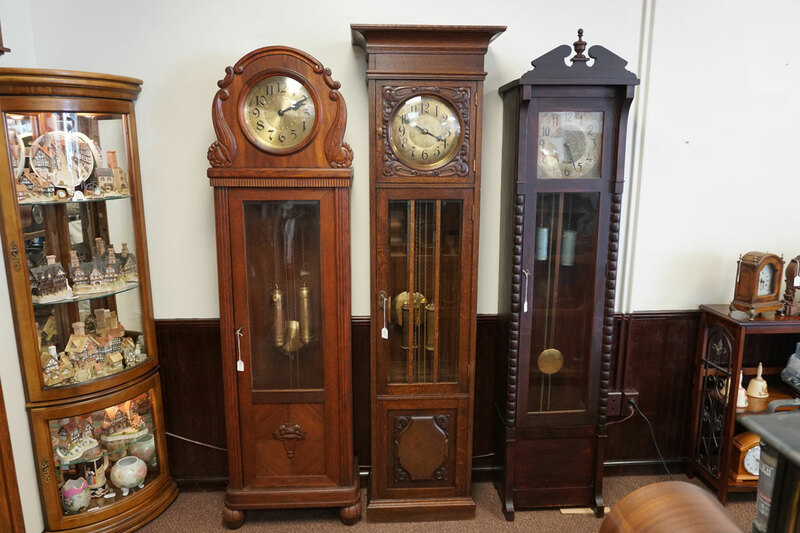 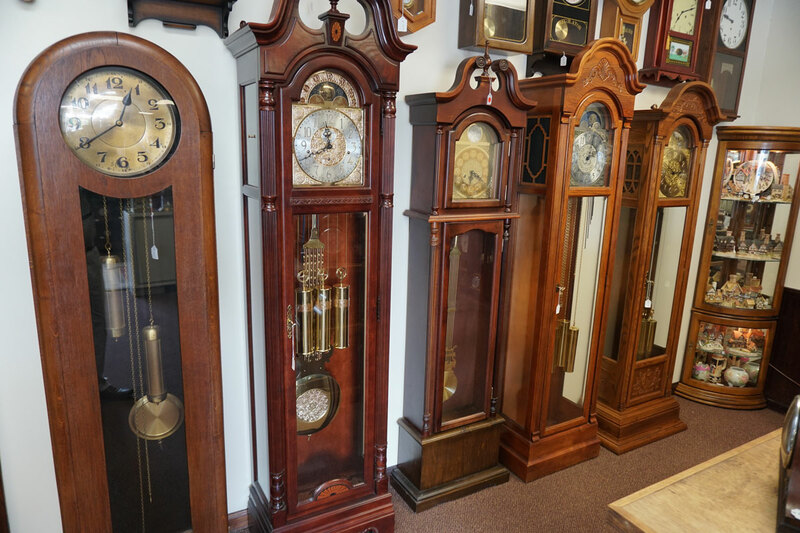 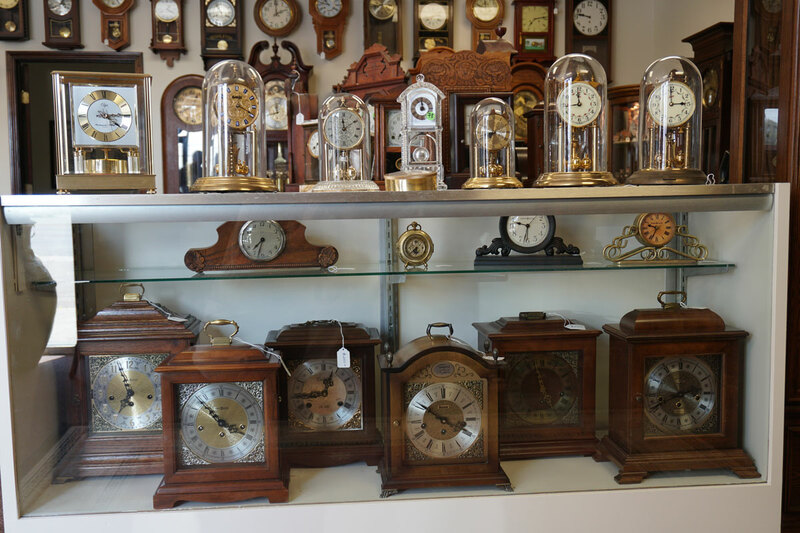 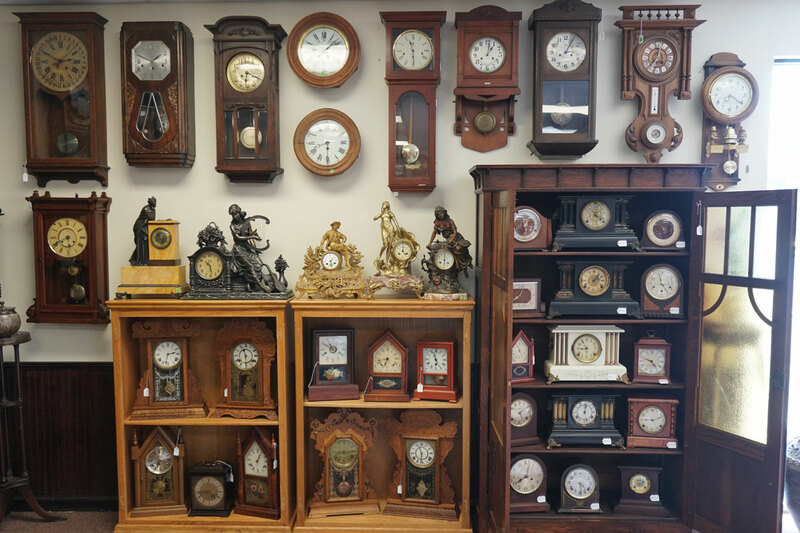 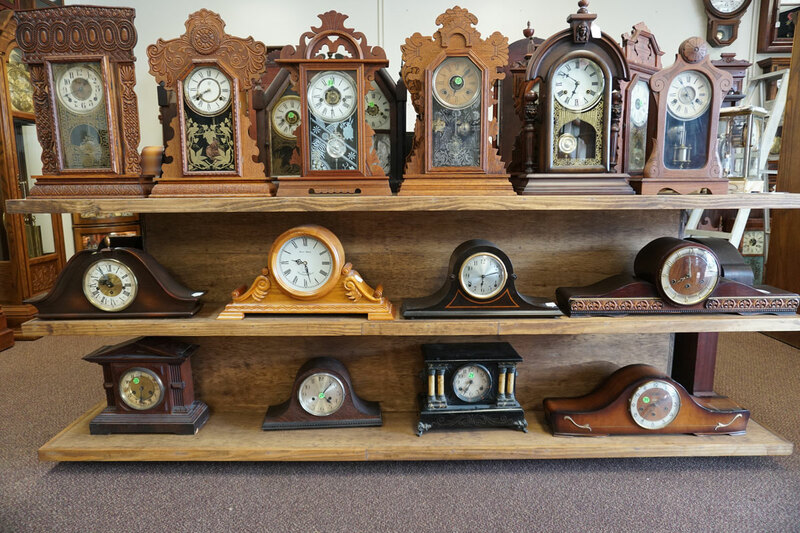 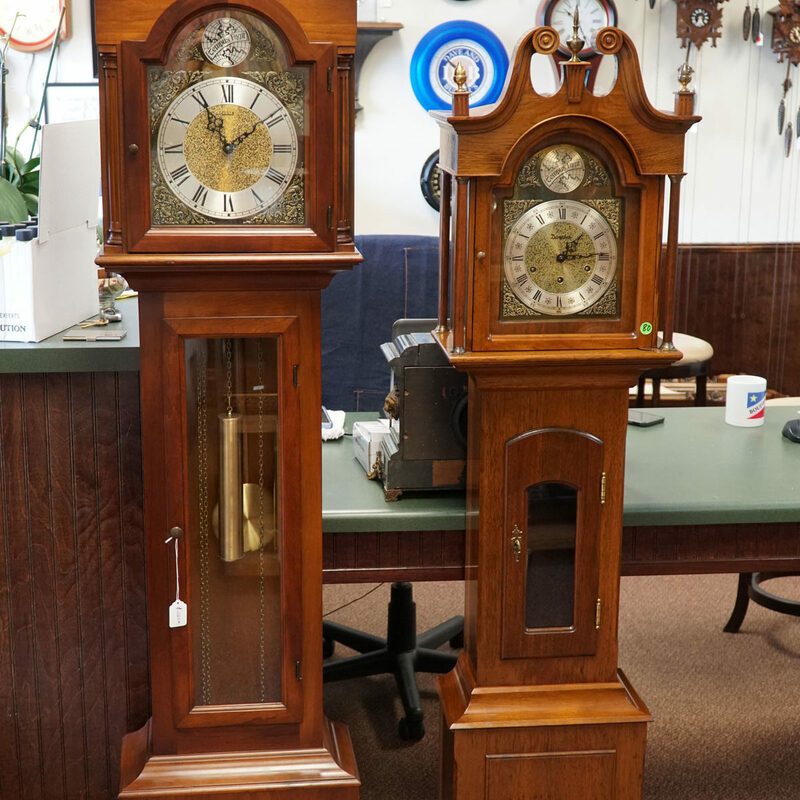 YOU'VE FOUND THE HILL COUNTRY'S LARGEST SELECTION OF CLOCKS! 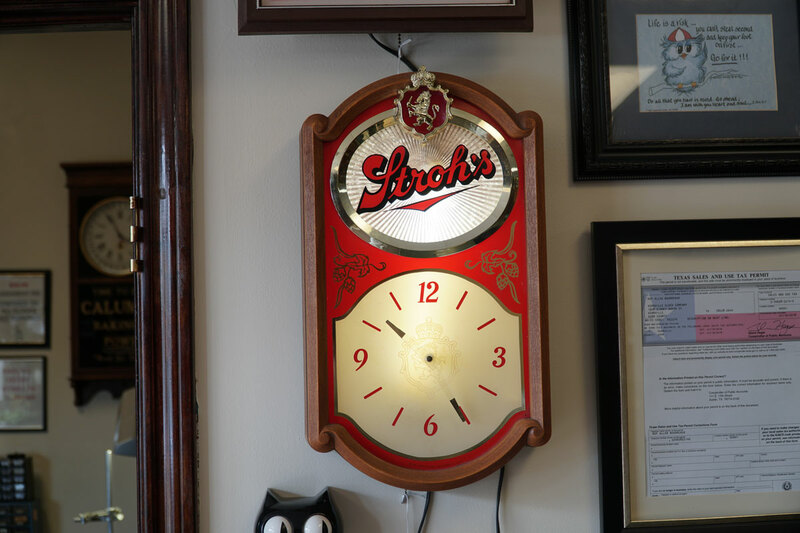 PICK UP THE PHONE NOW. 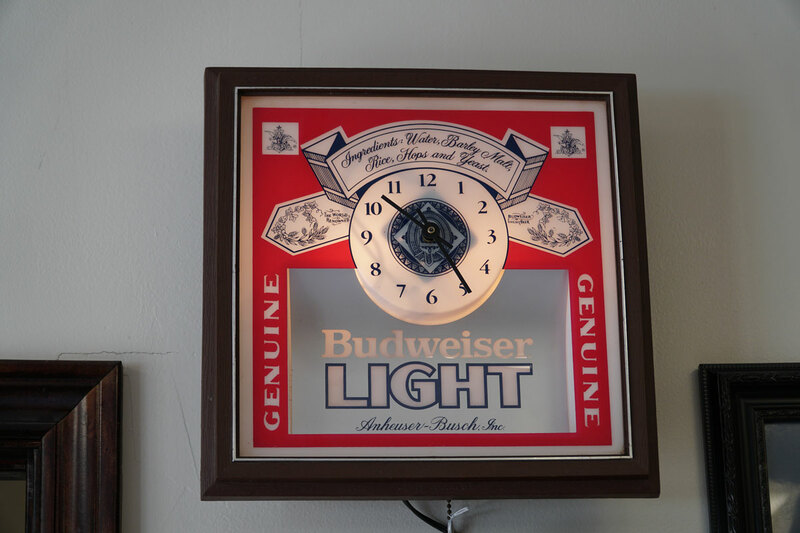 IT'S TIME!